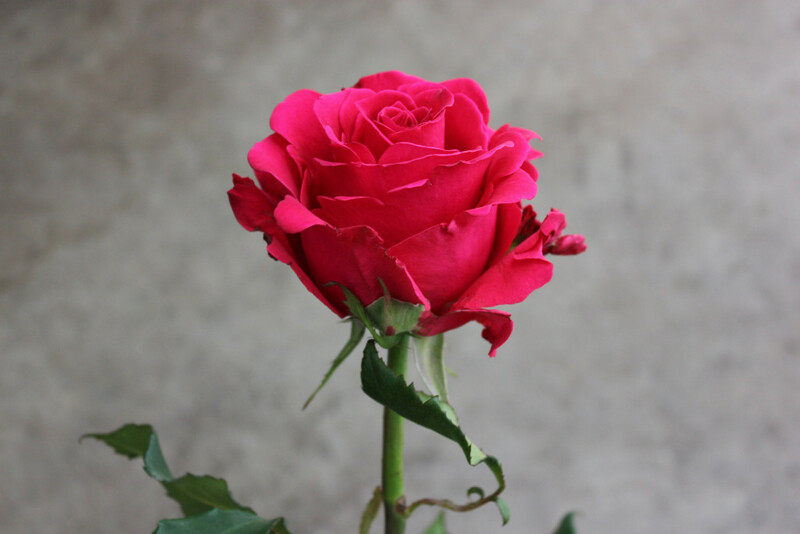 Hot Lady is a hot pink South American rose. 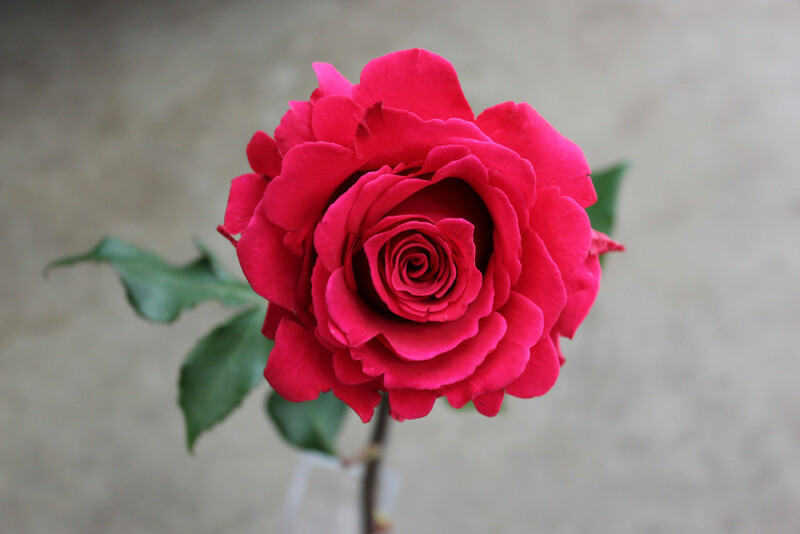 It contains a high count of ruffled petals. 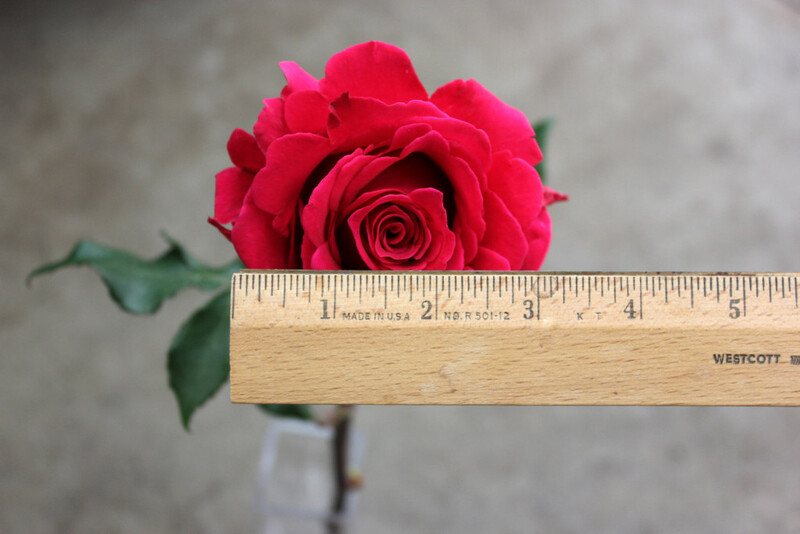 This rose measures to about 3 inches in diameter, has a slight fragrance, and few thorns.